Being far from our families during this historic situation in Puerto Rico was one of the worst experiences of our lives. Growing up and living in an island in the Caribbean, we are used to confronting hurricanes, but we've never experienced such a devastating one as María. We were calmed while we were in contact with our families, but losing communication with them was nerve racking. 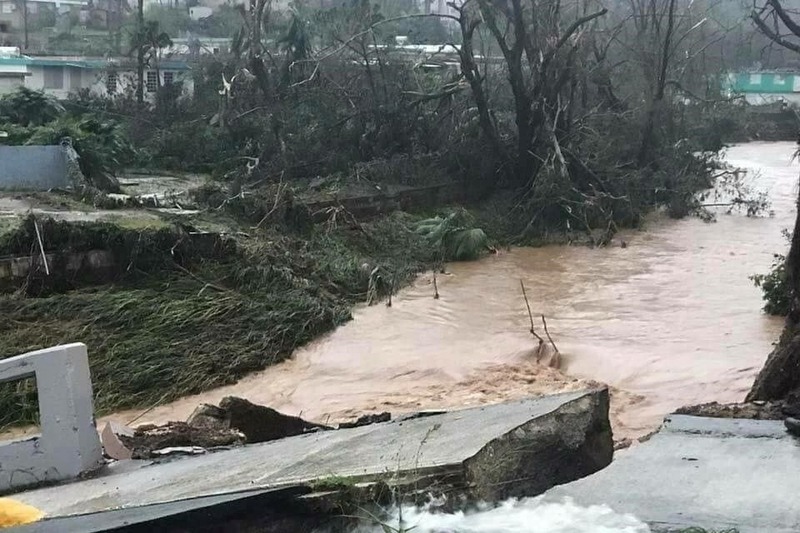 Seeing all the devastation in the news and the inability to help prompted us to start a fundraising campaign to help our beautiful Island of Enchantment. All the funds will be destined to help in the recovery. Every single dollar counts. 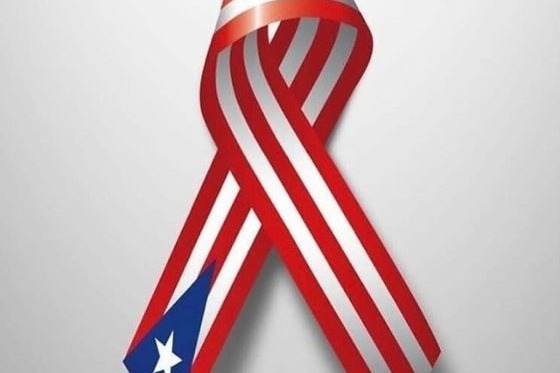 Help us help Puerto Rico! Together we will be stronger!